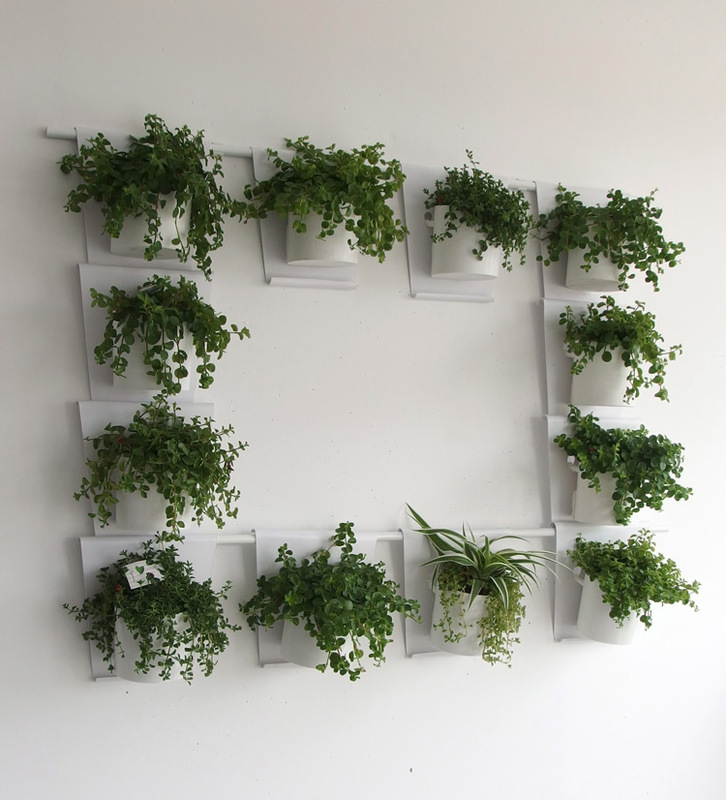 We are a start-up company that will solve green-poverty at home by creating a solid & chic self-watering green wall that is affordable for all and fits any house. A few decennia ago people kept plants in their homes: indoor. We call them house plants. You now see them only occasionally. Unfortunately; as keeping house plants creates health & happiness in your home for you and your loved ones. Living space has decreased for most of us over the last decades, and the house planter isn’t hip nor functional in today’s urban lifestyle. That is why keeping house plants will need a smashing innovation and design to fit in your house and be fun and easy. We bring all that to you! We re-unite nature & you by giving you an easy way to have house-plants in your home. It doesn’t take horizontal space, as we are sure you need it for a zillion other things, and it fits any house. Also yours - in a way that you can create and shape yourself. And, without the hassle of needing to water your plants more often that you want to. Vanzha is an innovative modular system that can easily be attached to the wall. Eye-candy at home! Vanzha is a hip innovative vertical modular that can easily be attached to the wall. It includes a high concept solution for not needing to water your plants every other day. While knowing exactly when your plants need watering: no guessing, no doubt. The planters can be attached to each other both in a vertical as in a horizontal line: and both at the same time! Maximizing the opportunity to be creative and make your green wall fit your home and taste.